Best practice lessons from real world deployments of video based near-miss analyses. 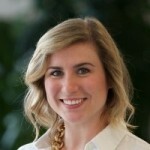 Alyssa Fischer is a Program Manager and Policy Lead at Brisk Synergies, where she facilitates work in the US and internationally and works to show city decision-makers how Brisk’s solutions can help make the world’s roads safer for all people. Her background is anchored in work that highlights the role green, resilient, accessible cities and transport play in solving the interlinked challenges of climate change, sustainable development, and poverty alleviation. As a Client Engagement Manager at Brisk Synergies, Harpreet helps Departments of Transportation gain a strong understanding of leading edge technologies in road safety measures. 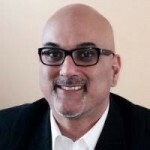 He has over 25 years working in high growth software companies with innovative technologies, and is a thought leader in the field of enterprise software. 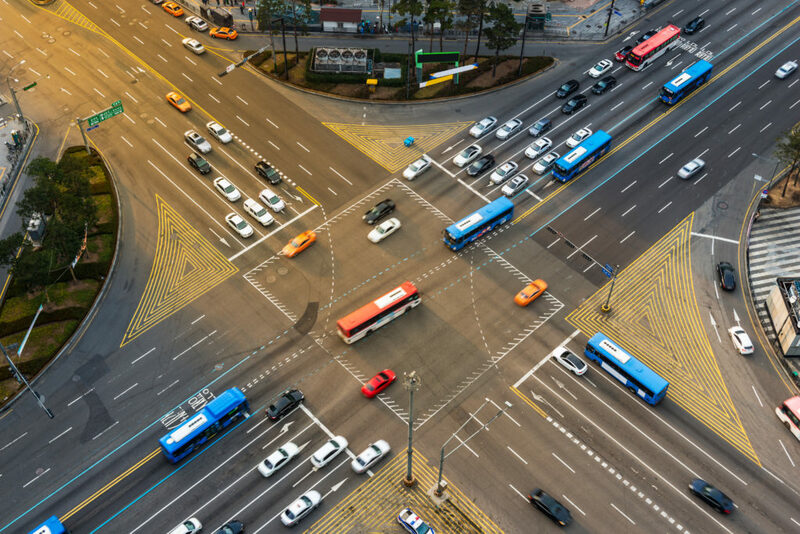 Learn how intelligent transportation software of near-miss traffic collisions can identify the real issues affecting road safety. Transportation and Safety professionals will be educated on how Brisk Synergies technology can transform your city’s traffic camera into automated video data that provides deep insights and predictions on traffic flow and near-miss collision patterns, enabling you determine the right engineering interventions to reach your Vision Zero goals faster. If you have any question, please contact Terezinha ([email protected]). This webinar was held on January 30th 2018. You can request for the recording of this webinar by filling the form below.